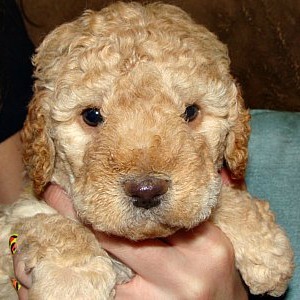 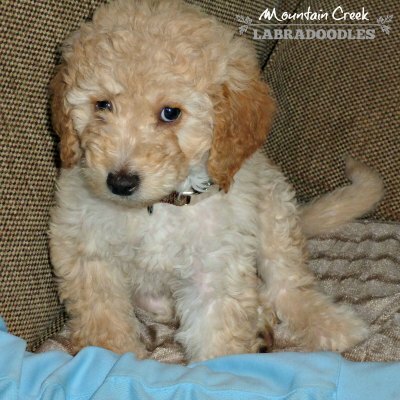 Nellie has had some really cute Mini Australian Labradoodle puppies! 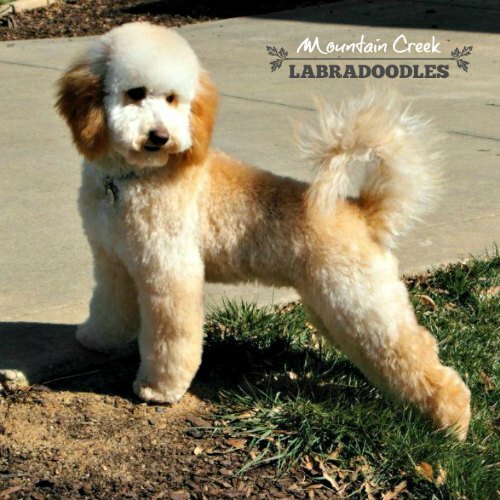 They have such soft and fleecy coats, without a tight curl! 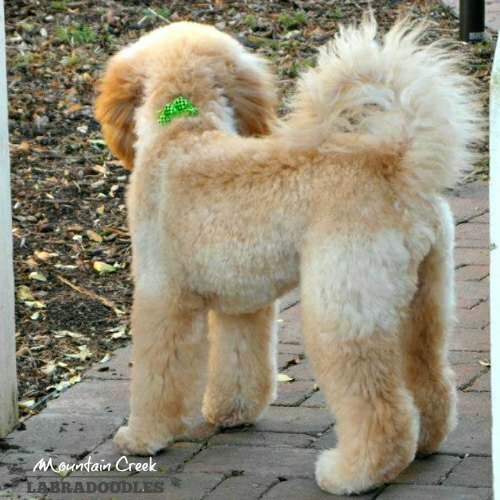 Just beautiful golden fleece locks. 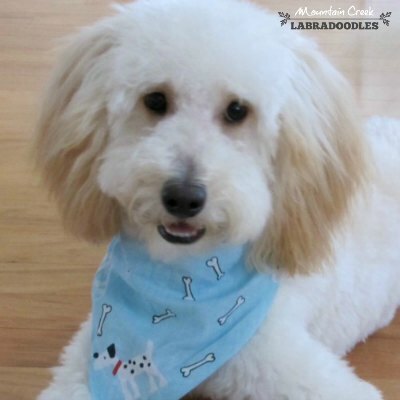 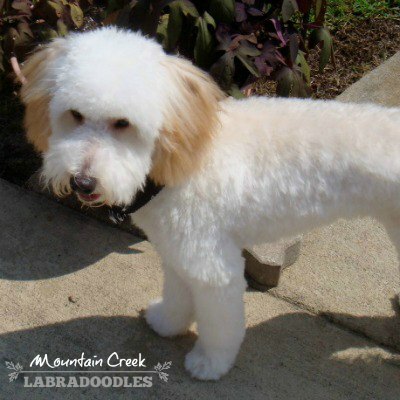 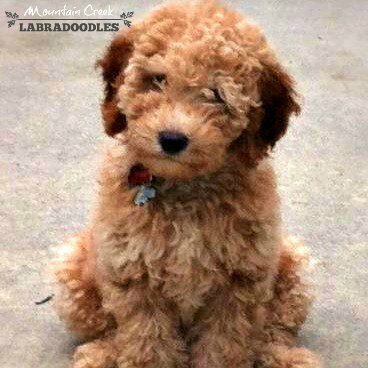 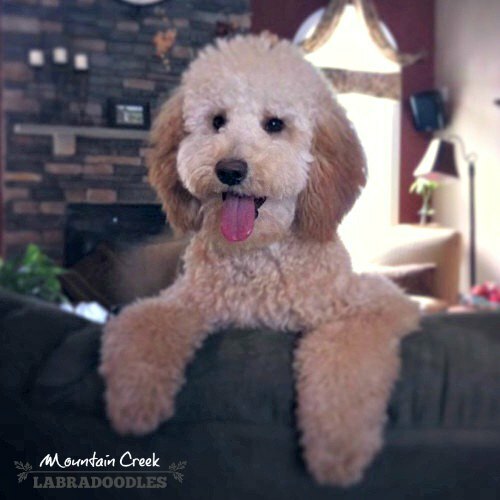 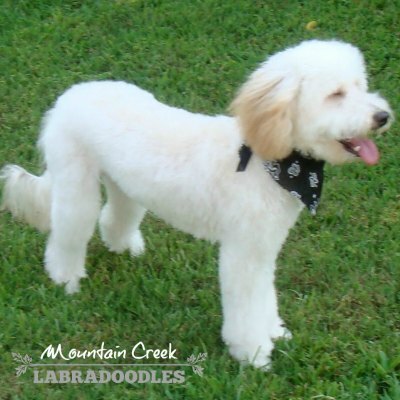 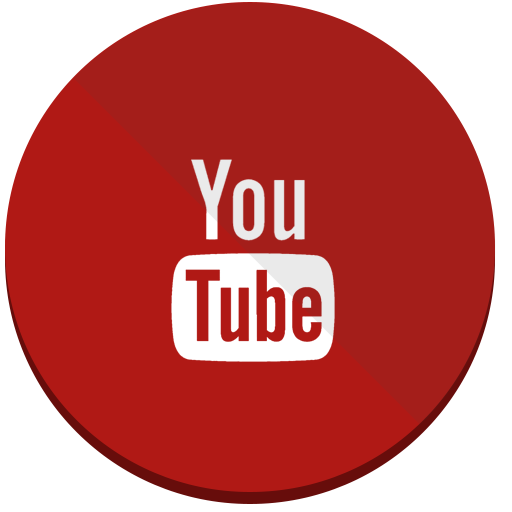 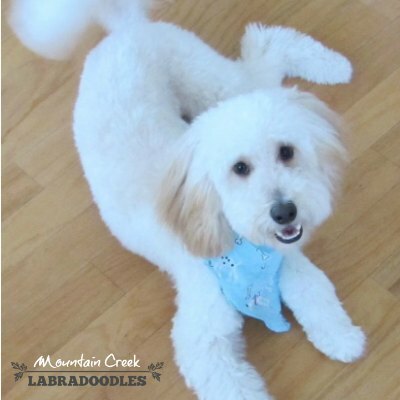 They don’t need to be groomed as often as a curly coated Mini Australian Labradoodle as their coats are not as prone to matting. 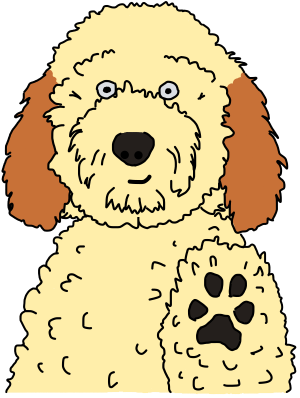 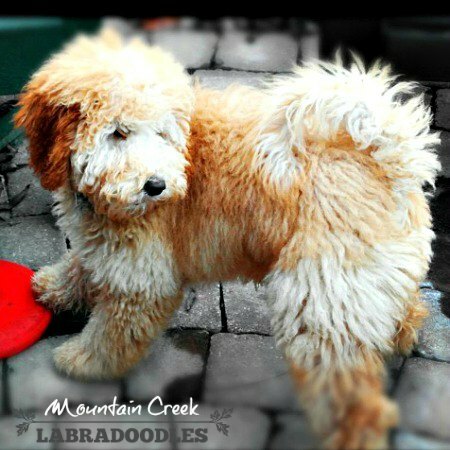 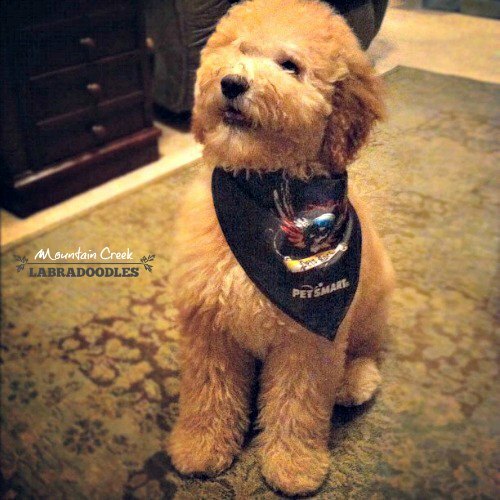 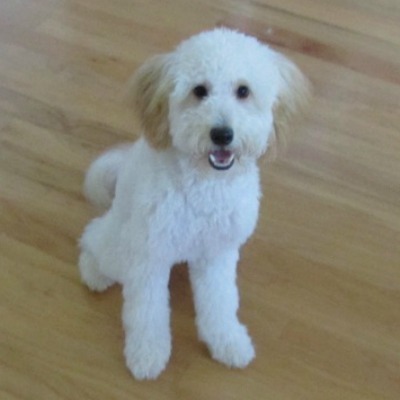 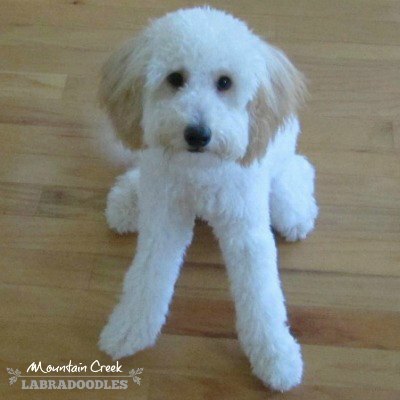 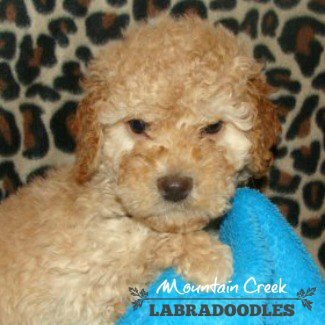 If you are looking for a mini Australian Labradoodle with NO SHEDDING or allergy problems, than a Nellie litter is for you! 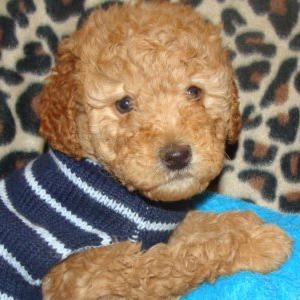 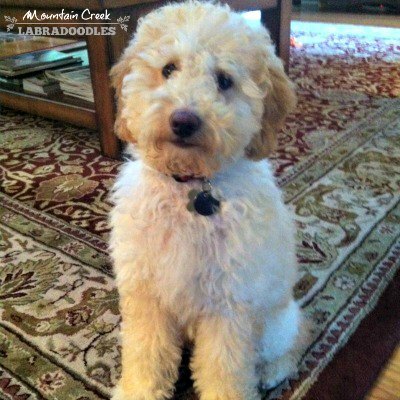 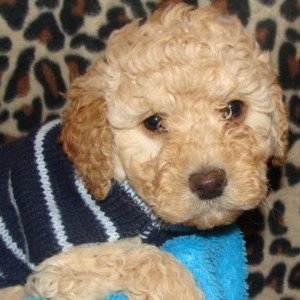 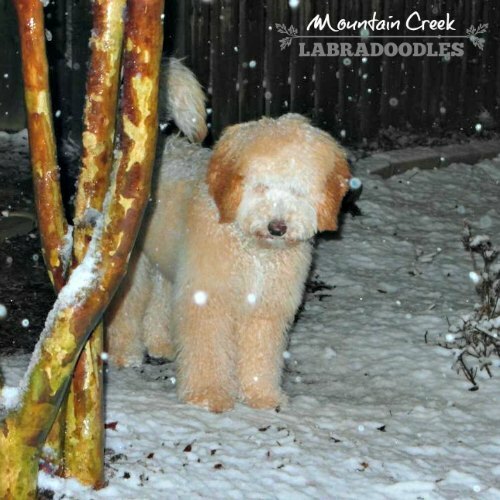 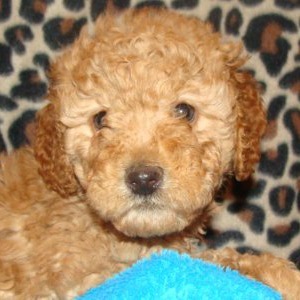 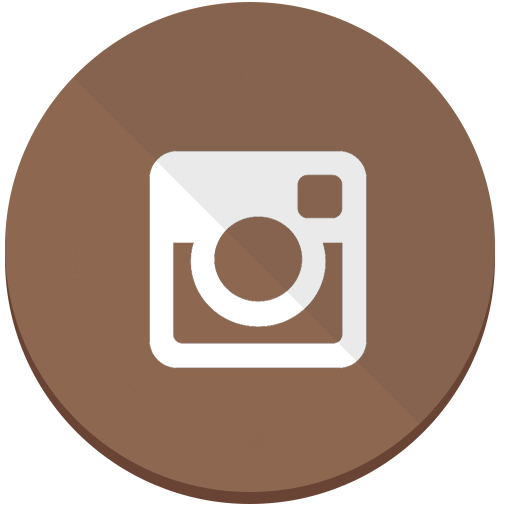 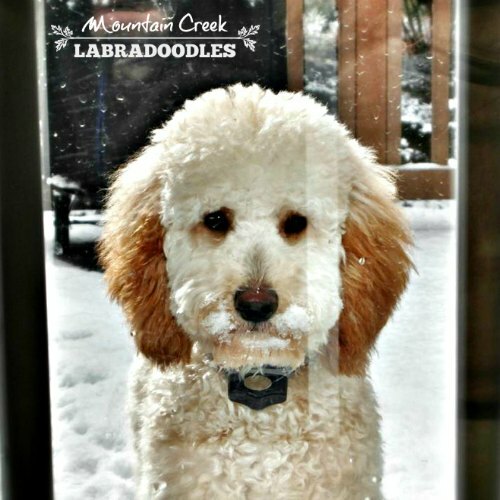 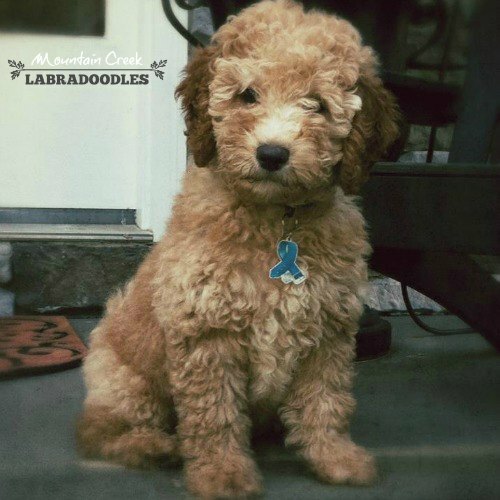 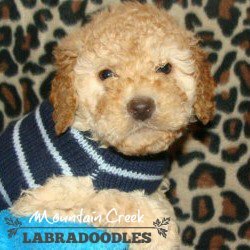 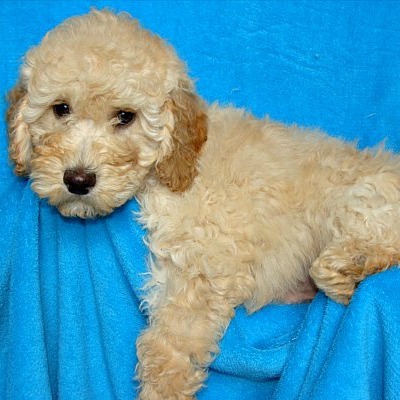 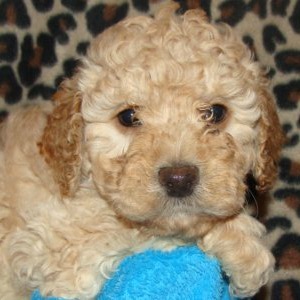 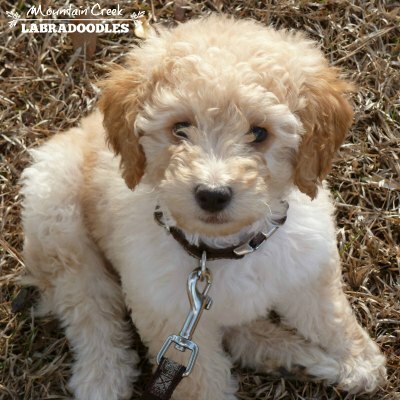 We hope you have enjoyed the updates from Nellie’s Mini Australian Labradoodle puppies! 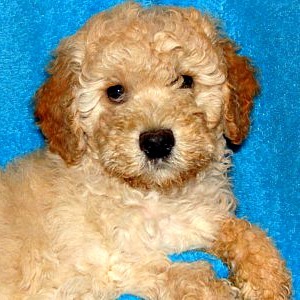 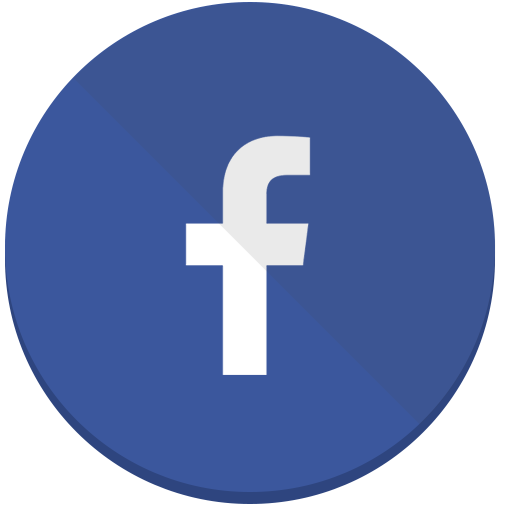 Be sure to check our upcoming & available litter pages to see if Nellie has any puppies available!